Students are asked to demonstrate their understanding of the Bible story about Jesus riding into Jerusalem on a donkey by sequencing cards or filling in the gaps to make up the complete story. 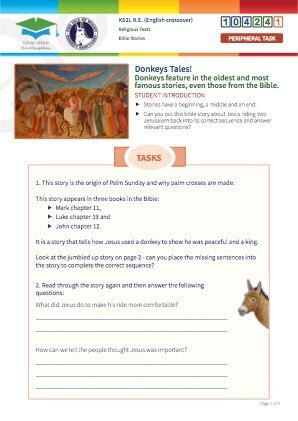 They will identify the key components of the story, and see links between the donkeys at the Sanctuary and the inspiration for this Bible story. This is an R.E. 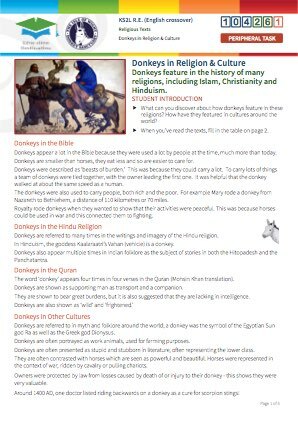 resource for key stages 1, 2 and 3 that engages students with donkeys at the Sanctuary and how their gentle nature is reflected in this Bible story. 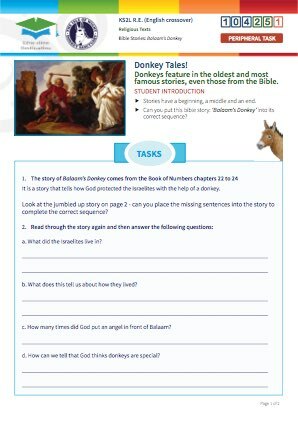 The tasks enable them to demonstrate their understanding of the Bible story about Jesus riding into Jerusalem on the donkey. 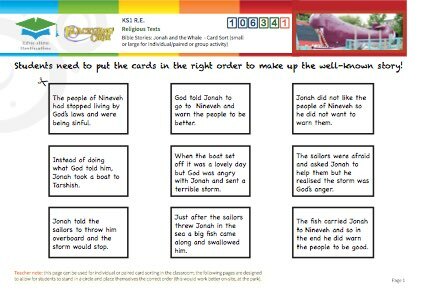 Students are asked to put the story into the correct sequence after they have cut the jumbled the story components (there is also a missing sentence version for students in lower key stage 2). 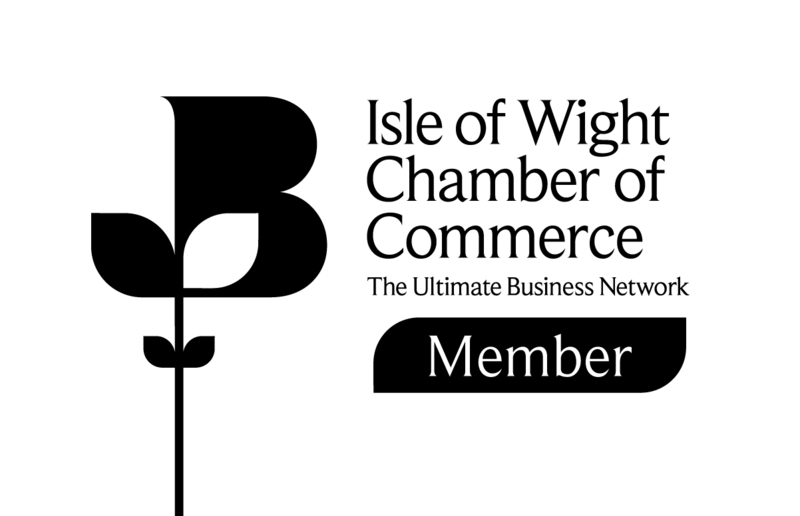 The task is designed to appeal to students in key stages 1-3, and can be completed before, during or after the visit to the Isle of Wight Donkey Sanctuary. 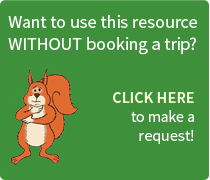 This is a simple, peripheral resource that can be completed before, during or after the students’ visit to the Donkey Sanctuary on the Isle of Wight. 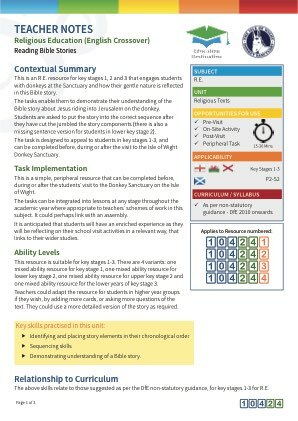 The tasks can be integrated into lessons at any stage throughout the academic year where appropriate to teachers’ schemes of work in this subject. It could perhaps link with an assembly. 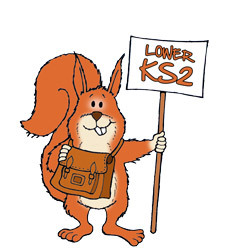 It is anticipated that students will have an enriched experience as they will be reflecting on their school visit activities in a relevant way, that links to their wider studies. 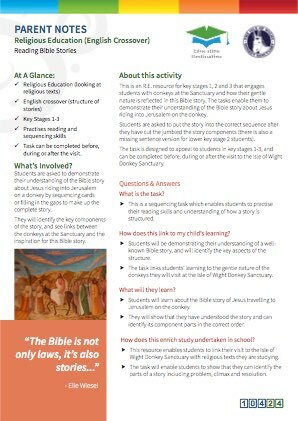 Students will have demonstrated that they can identify the stages of a story. Students will have shown their understanding by placing cards or sentences in the correct sequence.